SIVA Group are specialists in Adhesive Lamination. We create specialist laminates to be used for Pet Food & Animal Bedding Packaging. Siva’s specialist laminates are expertly configured to perform to perfection. Our customers are using them for an array of applications from food to hygiene products, horticultural goods to industrial commodities. Our laminating processes are renowned for their unbeatable functionality and runability on a wide range of form-fill and seal-converting equipment and semi-automatic bag-filling machinery. 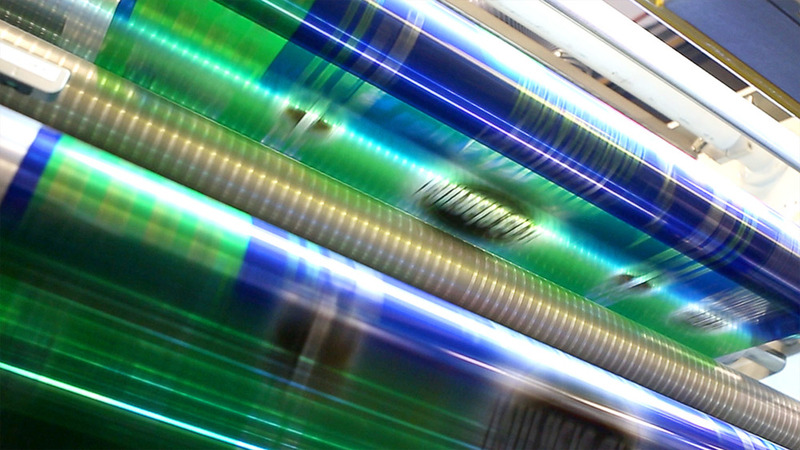 We operate at an outstanding capacity of 500 metres per minute with a maximum width of 1450mm using a lamination process that’s environmentally friendly with no VOC emissions released at any stage. Every lamination solution is customised to suit the application and environment so our customers benefit from options like barrier materials that promise a reliable moisture and aroma barrier. We also offer high impact optics that support corporate branding and surface and a print finish that’s available in a choice of stunning designs and effects. Siva’s adhesive laminates are designed to suit our clients’ demanding applications. Siva laminates are customised to suit specific packaging applications and manufactured in a range of configurations using the following substrates. Each one ensures every finish remains durable and performs to our customers’ discriminating standards, regardless of environmental or production conditions.